Clodagh just thought this picture was amazing. 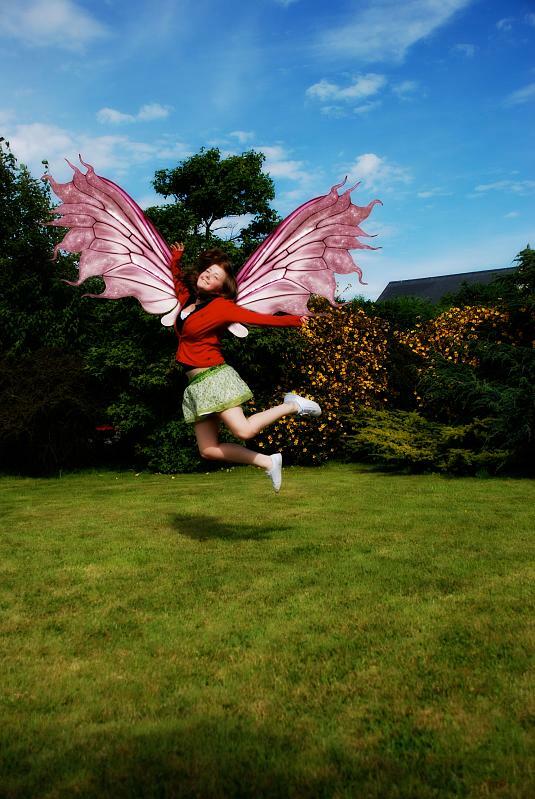 She was wondering how the girl in the photo can fly ?? ?